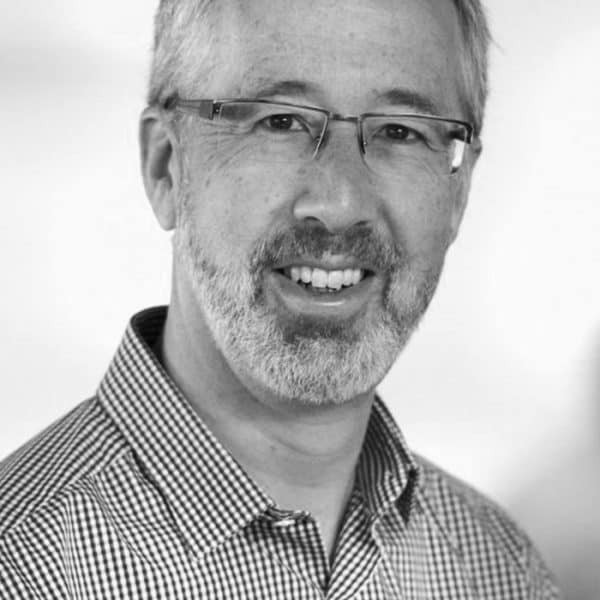 Robert Sansom is an active angel investor and mentor to start-up businesses in the UK and US. He is a member of the board of directors or advisor to: Arachnys, Audio Analytic, CRFS, Featurespace, Focalpoint Positioning, Myrtle Software and Ubisense Plc. He is also a Trustee of Camfed and the Founder of the Cambridge Angels, a group of seasoned technology and bio-technology entrepreneurs who invest in and mentor technology start-ups. Prior to becoming an angel investor, he co-founded FORE Systems, a leading developer of high-speed data networks. FORE was founded in 1990, went public on NASDAQ in 1994, grew to more than 2000 employees and was sold to Marconi in 1999. He has a Ph.D. in Computer Science from Carnegie Mellon University in Pittsburgh, USA and an M.A. in Computer Science from the University of Cambridge.